This sleep sofa is a guests dream come true. Perfect for spare bedrooms due to its space-saving size both with the sleeper open or closed. 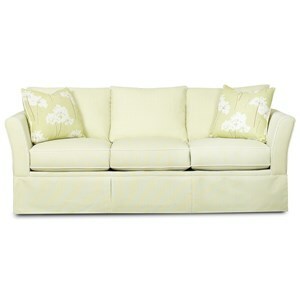 In addition to its sleeping capabilities, this sofa's casual design makes it a desirable piece of furniture to have. The Ramona Casual Sofa Sleeper by Klaussner at Wayside Furniture in the Akron, Cleveland, Canton, Medina, Youngstown, Ohio area. Product availability may vary. Contact us for the most current availability on this product. It's not very often that you see furniture of this quality in the same collection. 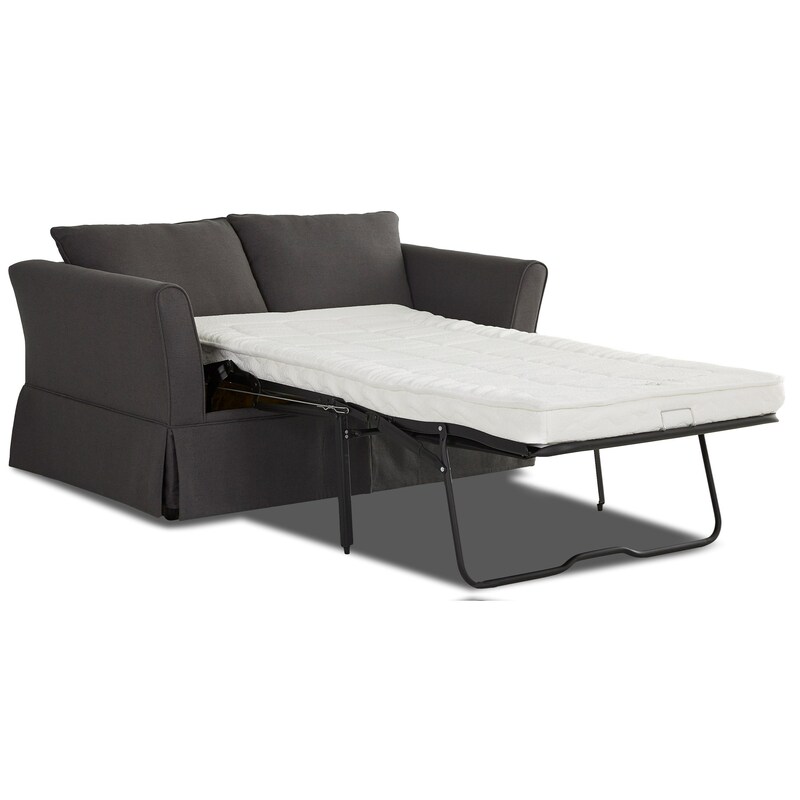 An all-star lineup that features an amazingly comfortable sofa as well as a sofa sleeper. This casual style is suitable for any home setting, as it will look very inviting. The Ramona collection is a great option if you are looking for Casual furniture in the Akron, Cleveland, Canton, Medina, Youngstown, Ohio area. Browse other items in the Ramona collection from Wayside Furniture in the Akron, Cleveland, Canton, Medina, Youngstown, Ohio area.